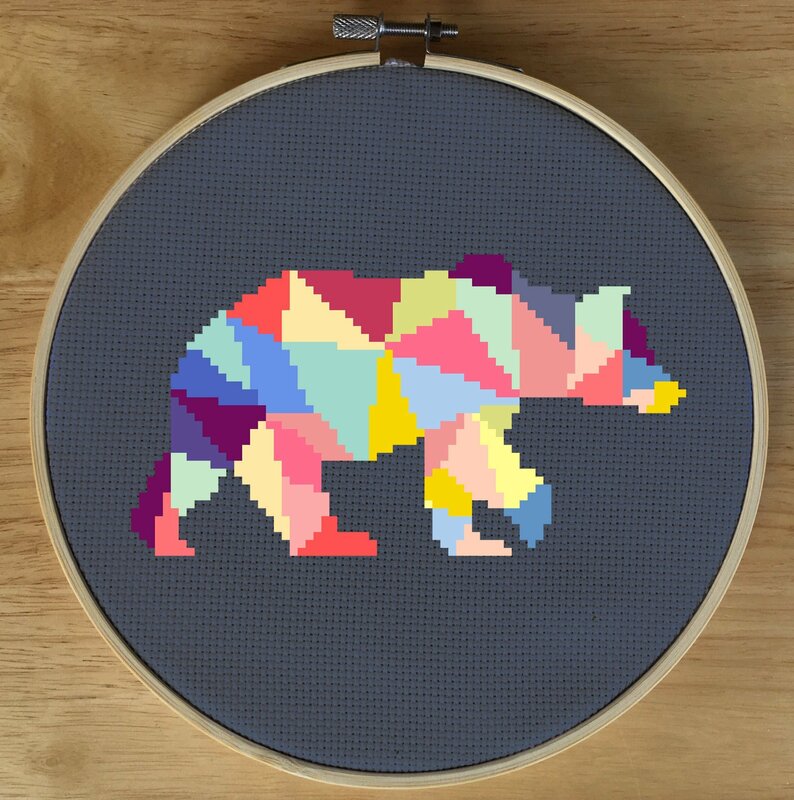 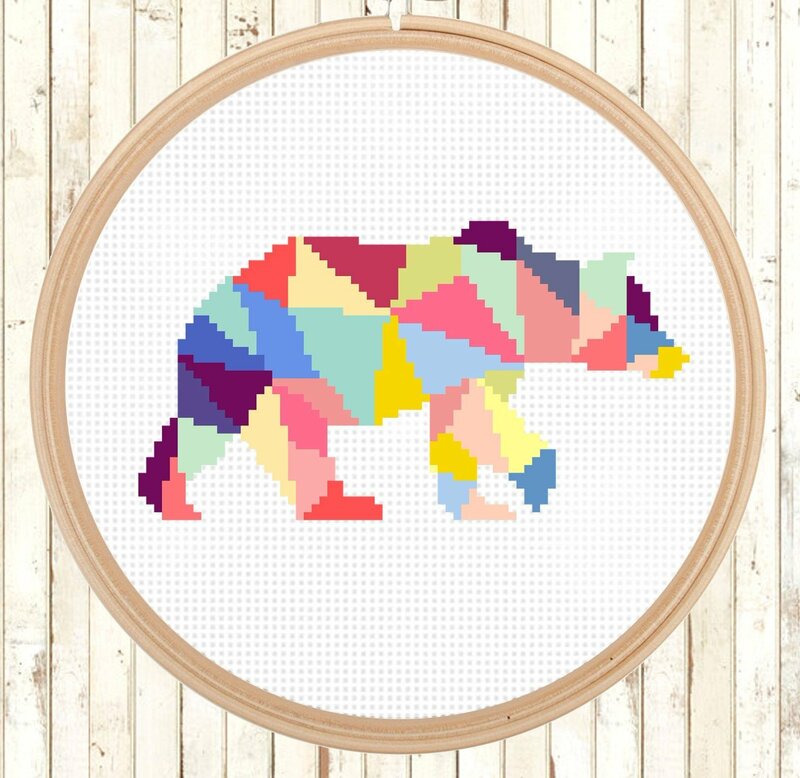 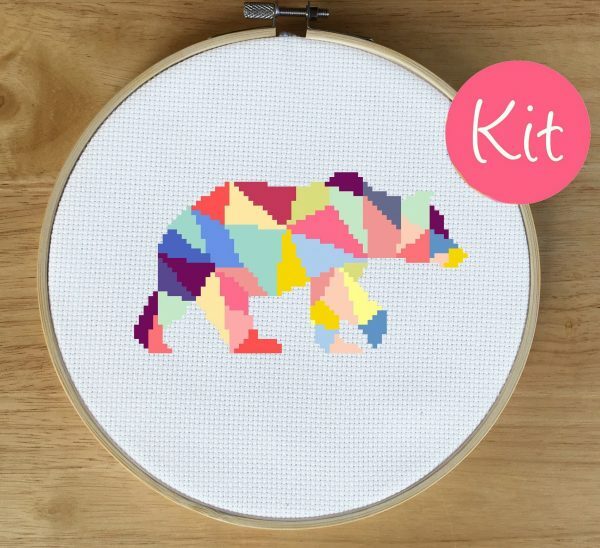 This is geometric bear cross stitch kit is beautiful and colorful cross stitch pattern. 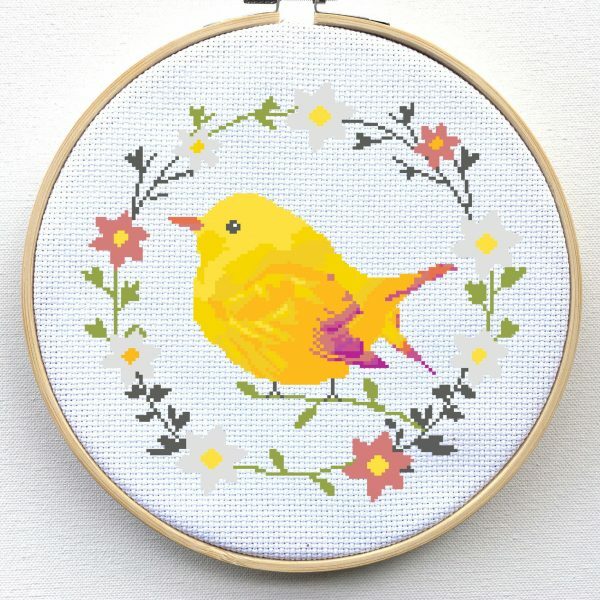 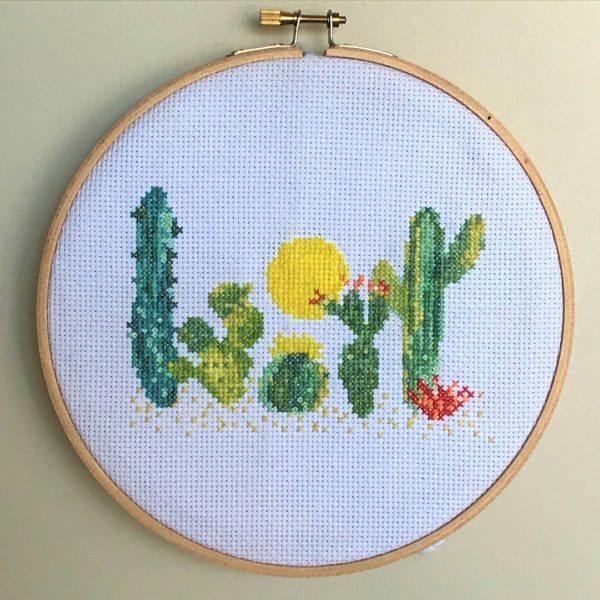 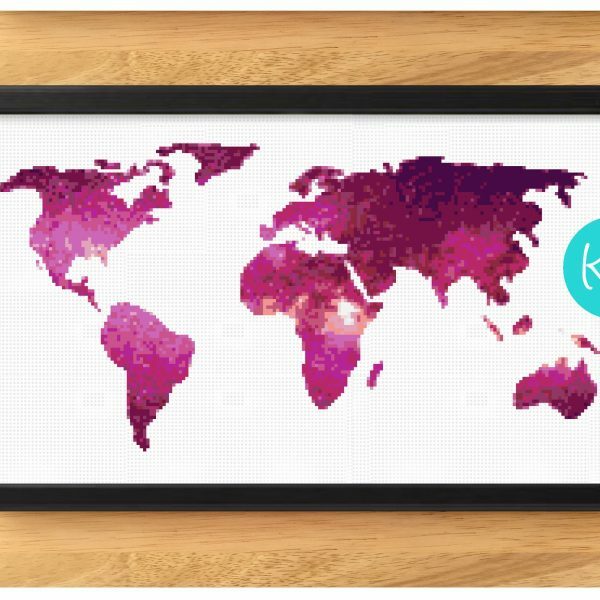 It is a fun pattern to stitch and it looks great as a decoration or a gift for a friend. 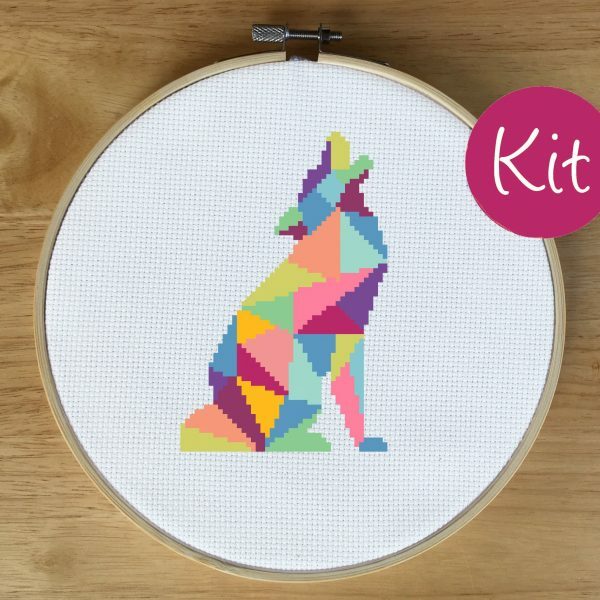 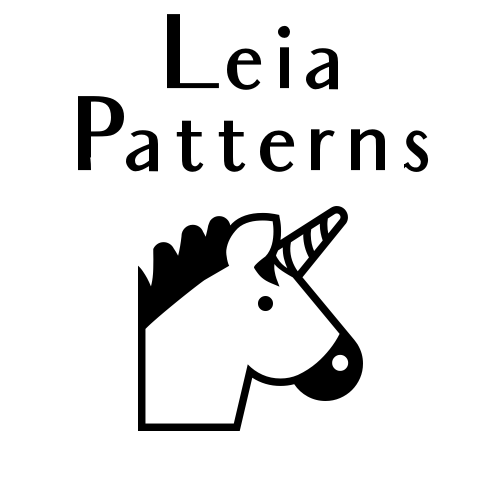 You can get the pdf pattern here.